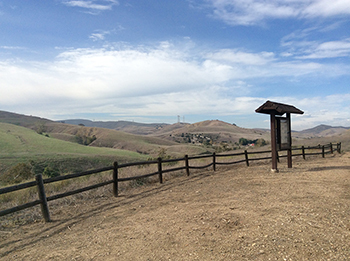 Chino Hills State Park is unique in that it provides refuge for both biodiversity and solitude to the visitors who enjoy their outdoor experiences. There is no other location in the LA Basin where people can drive a short distance and be swept away with scenic vistas, hike, bike, or ride a horse on over 90 miles of trails. At 14,102 acres, the park is managed as an open space habitat where all plant and animal life are protected. Overnight tent and RV camping is available for $30.00 per night. $5.00 per extra vehicle. For camping reservations, visit ReserveAmerica.com or call (800) 444-PARK (7275). 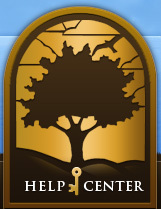 Vehicle entrance is $5.00 per day, $4.00 per day for Seniors age 62+. Otherwise, entrance is free to all walking traffic. Pay cash or check to kiosk attendant or at the self-pay Iron Ranger box next to the kiosk. The park is closed during extreme winds and for 48 hours when the park gets ¼" of rain. The park is also closed during times of extreme fire danger, when the National Weather Service announces a Red Flag Warning. During a park closure, signs are posted at all entrances. Please observe all posted closures. For Chino Hills State Park hours of operation, events, trails, camping information and more visit the Chino Hills State Park Website.